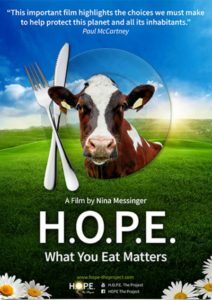 There are some documentary films that are able to change the attitude of a whole generation – Forks Over Knives 1 , Cowspiracy 2 , What The Health 3 to name but three must-see films which are all available on Netflix and elsewhere. The film I’m recommending, H.O.P.E. What You Eat Matters (2018) 4 , is certainly no exception. If you haven’t seen it yet yourself, please take an hour and a half of your life to watch it. If you are able to send this link to other people who you think might watch/share it, please consider doing so. 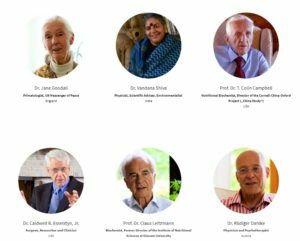 The following are the inspirational cast of experts 6 who share their vast range of knowledge in this film. It was the search for an answer to this question that led Austrian author and filmmaker Nina Messinger 7 on a journey through Europe, India and the US to investigate the consequences of our diet. 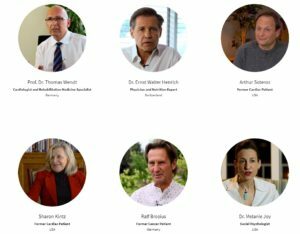 Meeting with leading experts in nutrition, medicine, science, and agriculture, as well as with farmers and people who have recovered from severe illnesses, simply by changing their eating habits. 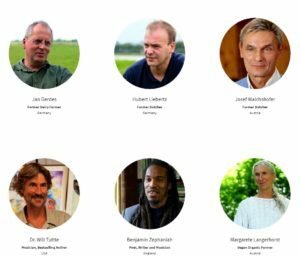 The film´s deeply distressing images and moving stories make a clear case for a plant-based diet that is not just a short-lived lifestyle trend but provides a solution for preserving our entire world. 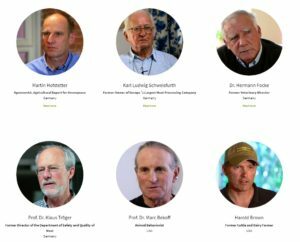 The movie serves up a stunningly simple, yet comprehensive solution – right on our plates. Changing our eating habits will rebalance not just our health, but the planet itself. Later in the film, there are some disturbing images of the realities inside factory farms and industrial animal food processing plants. However, if you eat meat, fish, eggs or dairy products, can you really justify avoiding the ugly truth and horrific suffering of the animals treated as mere consumable products on your plate?